The Kremlin has approved of Exxon Mobil CEO Rex Tillerson for the position of US state secretary. 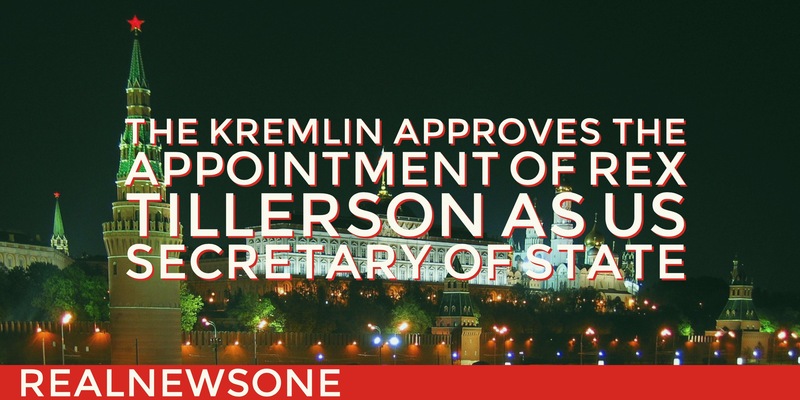 Kremlin spokesman Dmitry Peskov said Mr Tillerson fulfils his tasks rather “professionally”. Reports have emerged that President-Elect Trump has decided to appoint Tillerson as the new US secretary of state to succeed John Kerry under the incoming administration. Sputnik news reports that the Kremlin has expressed hope that the new US administration would demonstrate a constructive approach and be professional with respect to Russia. Reports have emerged that Russia influenced the Presidential election which saw Trump win.